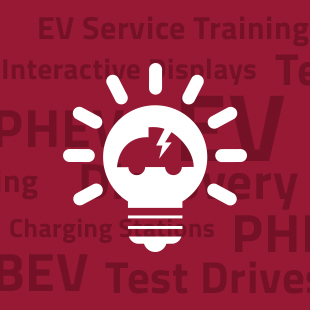 Plug’n Drive presents our new EV charging in condominiums guide. 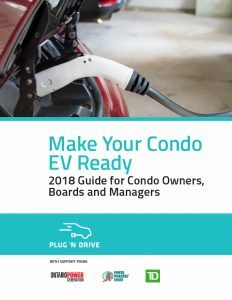 This essential resource for condo owners, boards and managers will help you make your condo electric car ready. 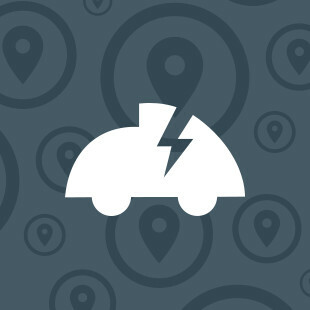 The guide includes information on drafting an EV charging agreement, typical installation steps, load management considerations and two comprehensive FAQs, one for owners and the other for boards and property managers. 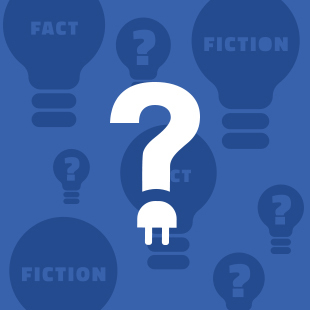 The condo board must give residents access to the electrical information they need to do a feasibility assessment. Applications to the board must include drawings and detailed plans that show how the installation is safe. The condo corporation must reply to the application within 60 days. If it rejects the application, it must be done through the report of a qualified professional that demonstrates how the proposal would pose a serious health threat and/or safety risk to people or property. The application must be sensitive to the costs incurred by other owners and the rights of other owners to enjoy common spaces. For a full summary of the condominium act changes that were made on May 1, 2018 to accommodate EV charging, visit the Province of Ontario’s website: Owning a Condo: Install an Electric Vehicle Charging System.